Last week we covered the Stacks for Instapaper app for Windows 8, it’s safe to say we think it’s the best way to use Instapaper on your Windows 8 tablet right now. 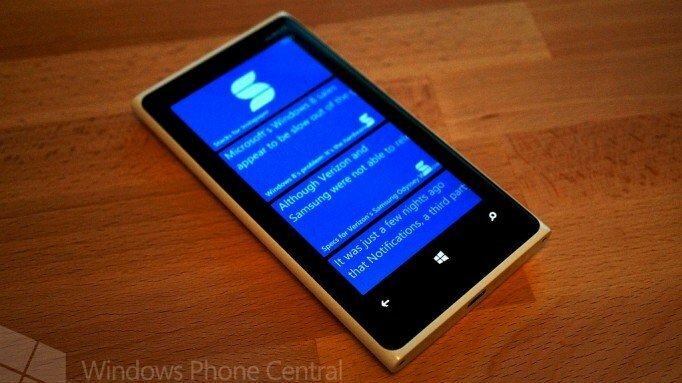 As part of that review we also did a sneak peak of the coming update to the Windows Phone 8 app. Today it has arrived. 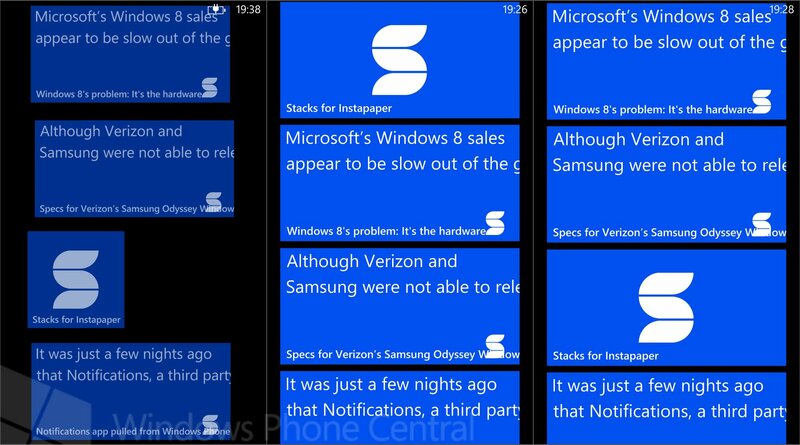 The update essentially brings a host of improvements to the mobile app to bring it visually in line with the Windows 8 app while taking on some new features provided by Windows Phone 8. I have been lucky enough to have been using the updated version for the last week or so and its been performing like a champ. The improvements to the look and feel for the app are great and as previously mentioned in my review of Stacks for Windows 8 having the two together means less time thinking about how different user interfaces work. 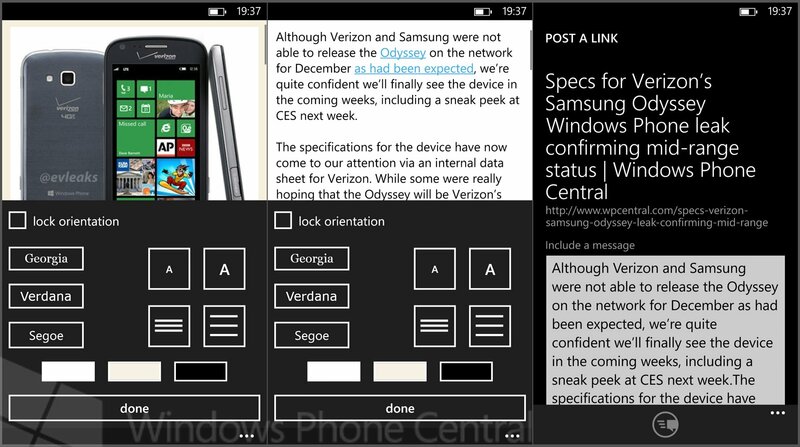 Having a unified interface simply makes more sense. The app does need a subscription to Instapaper to use as is clearly stated on the Windows Phone Store, which is totally separate to the app so if you wish to try it you need to ensure you subscribe via Instapaper first. 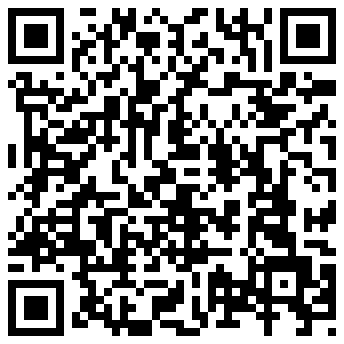 The app is available from the Windows Phone Store here and you can also get it by scanning the QR code below. If you already have the app then using either way should prompt you to update it.